Two important fashion influencers have been spotted with Tyler Ellis brand clutch bags. 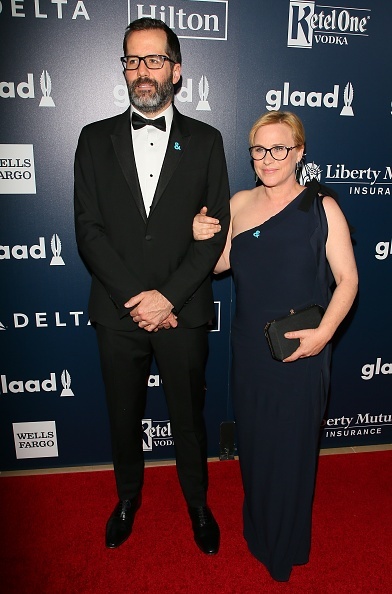 Victoria Justice & Patricia Arquette were both photographed carrying Tyler Ellis at the 28th Annual GLAAD Media Awards last night in Los Angeles. Victoria accented her blue embellished gown with her Tyler Ellis Black Mini Perry Clutch. Patricia accented her navy gown with Tyler Ellis' Lily Clutch in Black Satin (www.tylerellis.com). Looking lovely on the red carpet as always. These two fashion inflencers, picked the perfect clutch for their outfits. See more of Victoria Justice here on the Fashion Blog.